A new EP by Metalheadz has released last September , including 4 tracks .The tracks are a new collaboration of Rido and Hybris. The EP sounds familliar to those who like and follow the releases by Metalheadz recently , at least I guess so. 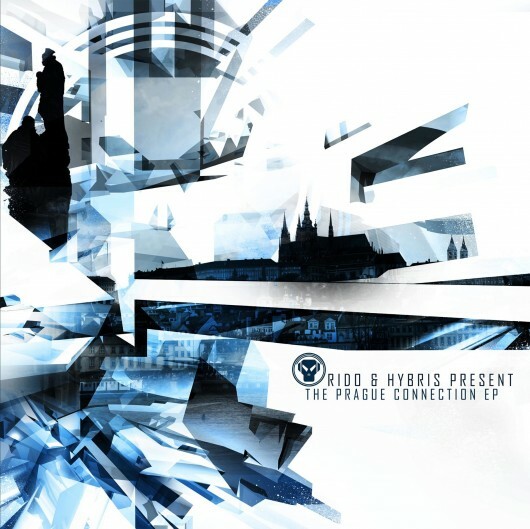 October 3, 2011 in drum n bass, EP, labels, new, releases, reviews, UK.